Puffin Browser - The magic is in the cloud. 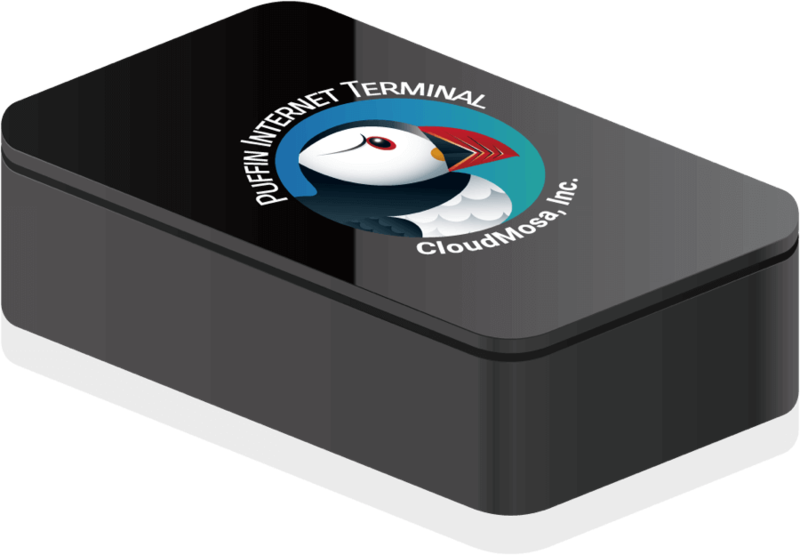 Puffin Internet Terminal is a desktop virtualization app for Internet surfing designed for Raspberry Pi and powered by Puffin Cloud. Puffin Internet Terminal provides a pure desktop-style UI navigation, and offers a high-end desktop grade web page rendering speeds, which is 3x faster than entry level notebooks. The cloud is the most powerful safeguard. The most secure way to browse the Internet is to have two physically separate computers. One computer is used for work and other important tasks in an isolated network, and the other computer is used for web browsing. If anything happens to the second computer, the first one will still remain safe. Based on this concept, CloudMosa now offers you a second computer in our cloud. The wicked fast browser reaches 100 million user worldwide. 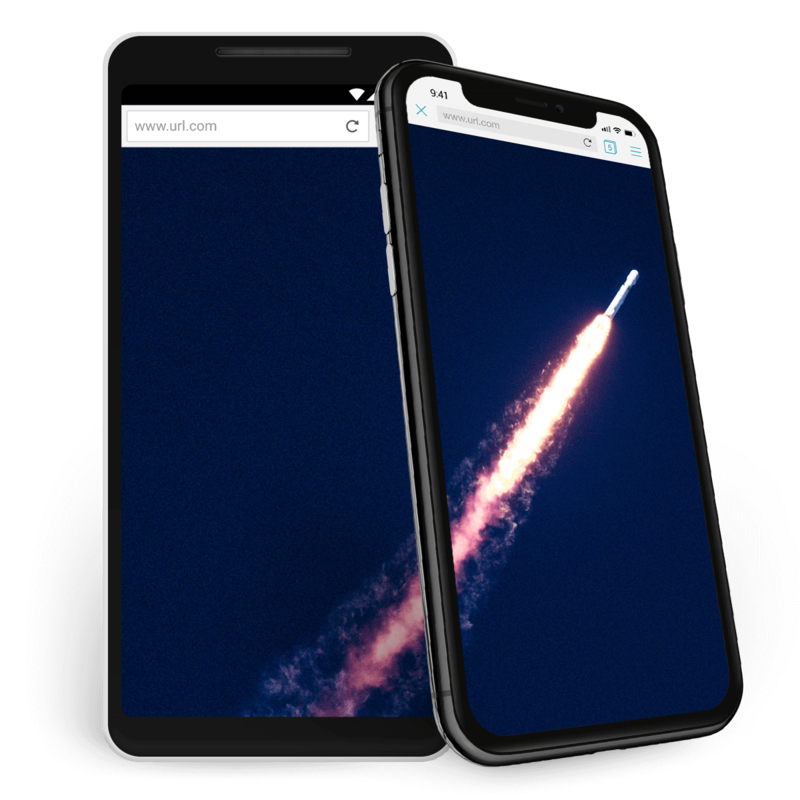 Puffin speeds up mobile browsing by shifting the workload from the resource-limited devices to the cloud servers, and resource-demanding webpages can run super-fast on your phones or tablets. The only browser optimized for Android TV for video watching, music listening and Internet surfing. Puffin TV Browser is faster than other browsers or even native apps on high-end Android TV / Set-Top Boxes. Please sign up in order to activate Puffin Secure Browser. 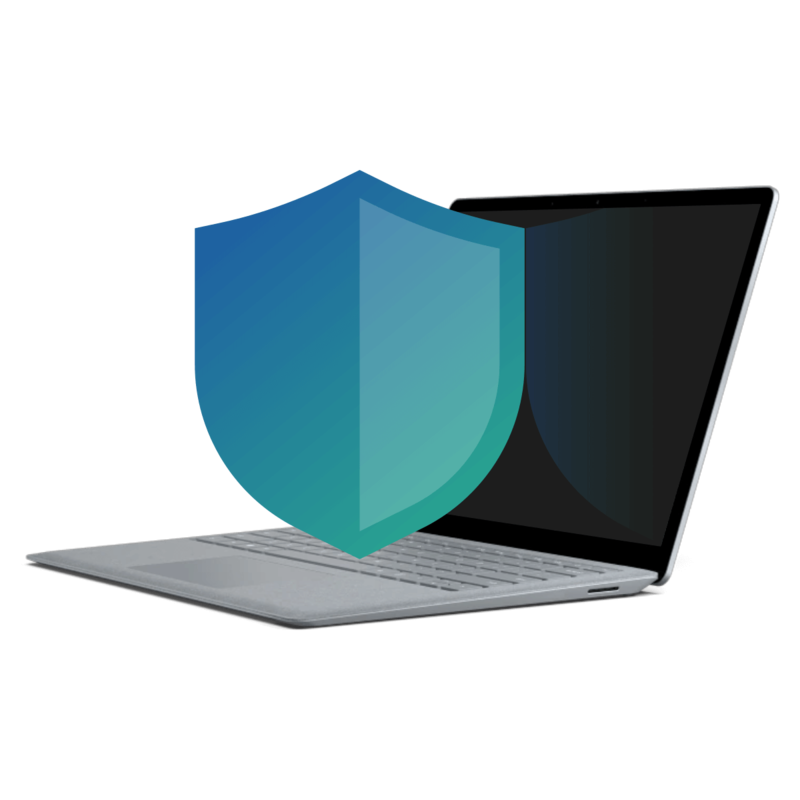 After you subscribe, you can activate Puffin Secure Browser on three devices. We offer a 30-day free trial, and you won't be charged until your free month ends. Copyright © 2019 CloudMosa Inc. All rights reserved.